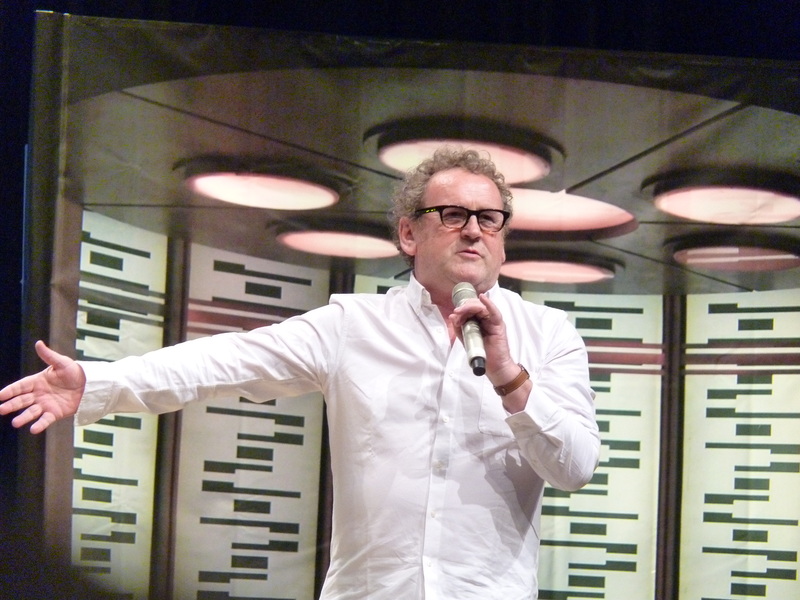 See all our Fedcon Posts Highlights from Day 2 continued. The first one is Dirty, the second is good for a one night stand and the third will last you allllll night. Being Trekkie Girls, we had no dates on Friday night so instead decided to hangout in The Neutral Zone and create the perfect Romulan Ale. We have heard of many concoctions but ironically some of the ingrediants for the official version are illegal in the UK!